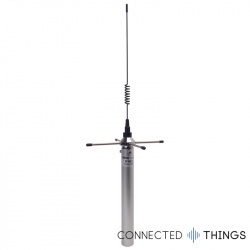 Laird brings three decades of experience in wireless module design to LoRaWAN. 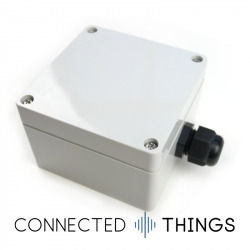 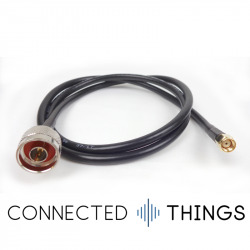 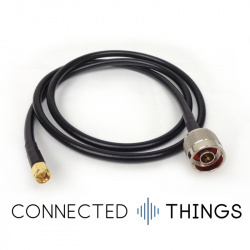 Laird's Sentrius range of LoRaWAN gateways and sensors brings together all the hardware you need for a LoRa deployment. 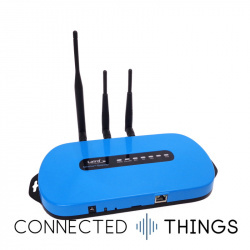 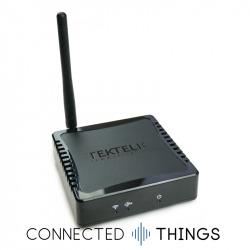 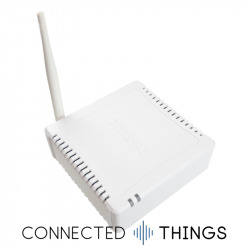 TEKTELIC Communications is a Canadian manufacturer of 3-5G mobile and IoT hardware. 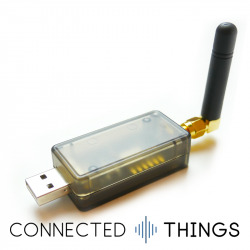 Founded by cell base station designers, TEKTELIC brings a wealth of RF expertise to LoRaWAN. 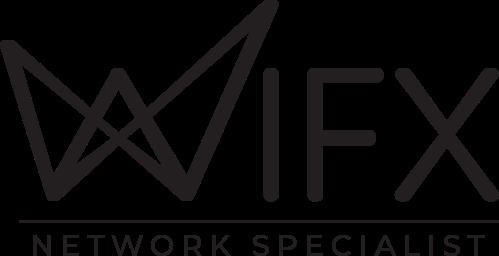 Swiss manufacturer Wifx builds high-quality and well priced LoRaWAN outdoor gateways. 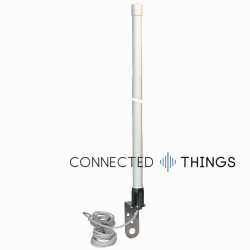 Designed for easy installation and powerful enough to run your LoRaWAN network, their key product is LORIX One, a popular outdoor gateway.